Expand learning possibilities with the equipment you already have! 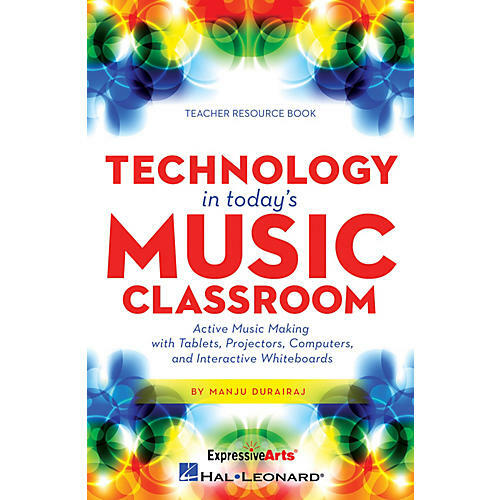 From projectors and computers to tablets and IWBs, learn how you can create sophisticated activities and engage every type of student through movement, singing, instrument playing, creating and notating! Create effective visual charts to explore vocal pathways and movement, and to facilitate note reading and recorder improvisation. Create worksheets, use digital flashcards, render melodic and rhythmic dictation and use tablets to assess, record and save student work into an individualized digital portfolio. Explore IWB applications that maximize interactivity. Use pen tools for simple interactivity like tracing quarter rests, use animation features to create interactive xylophones and recorders, and link pages to create question and answer activities or simple games. Explore how to use tablets alone or IWBs and tablets in conjunction with each other, while students play instruments, sing, and move to their compositions, and much more!